← Where Are They Now? The Dredges. 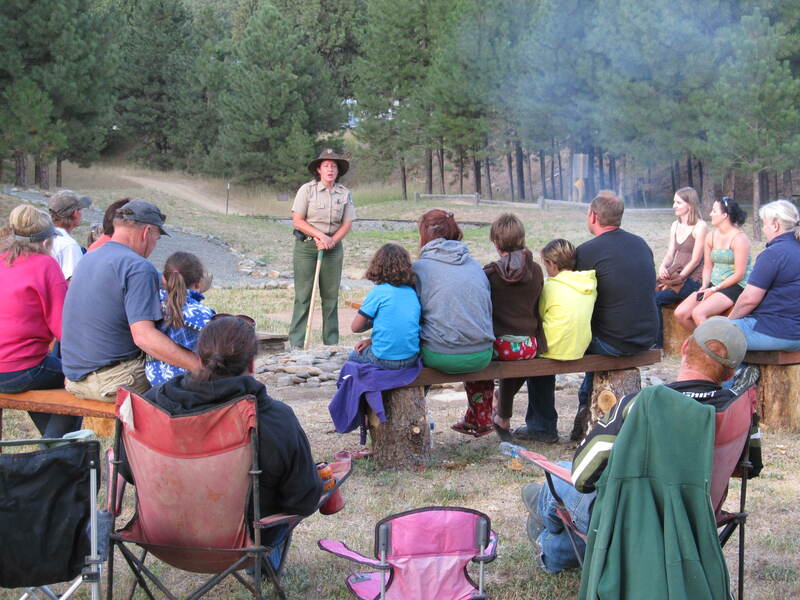 On a warm summer night in August, park rangers and visitors came together around the campfire for an evening of S’mores and stories. The stories of course being about the best thing talked about around campfires on warm summer nights: GHOST STORIES! Yes, once again we told tales of pranks, legends of ghosts, and accounts of the strange and odd happenings on the dredge; like the mysterious figure the rear-oiler saw down in the hull or about the foot steps heard walking through the dredge by the park rangers. We even had accounts of a mysterious figure seen in the upper windows by one of our guests at the campfire! And she had never even heard of our ghost! We left it those listening to decide whether or not they are real or just fun figments of the imagination. And of course the ever burning question: Is Skeleton Creek Real? Tall Tales and Spooky Stories! It was a fun time for everyone whether you believed in ghosts or just love spooky stories and S’mores. S'mores for one! S'mores for ALL! A very special thank you to the fire fighters from Skamania County District No. 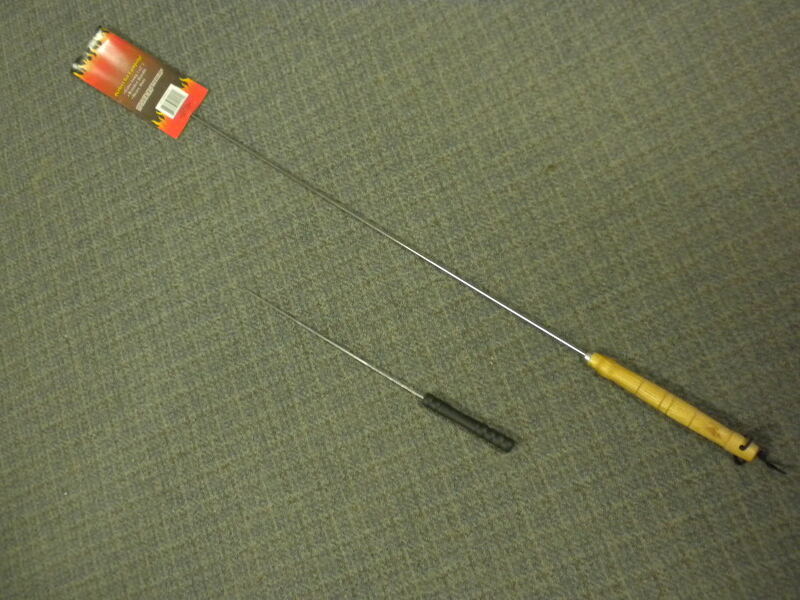 4 for their donation of long marshmallow roasters for the use of our visitors at the campfire programs. You guys are awesome! This entry was posted in Camp Fire, Dredge Stories, Events, Skeleton Creek and tagged Campfire Program, Dredge Workers, Ghost, Ghost Stories, History, Skeleton Creek. Bookmark the permalink. 1 Response to Dredges and Rangers and Ghosts, Oh MY! 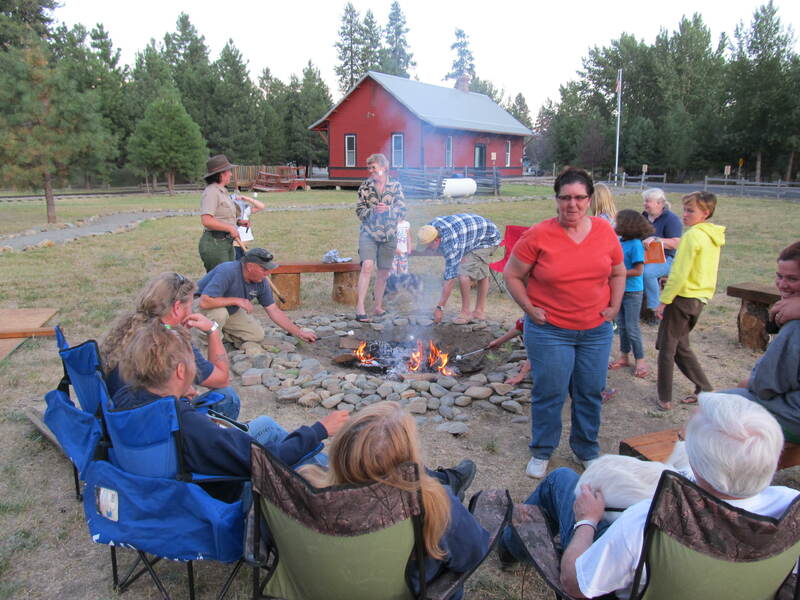 Looking forward to the next campfire…they are so informative and fun!